Henchman & Goon has announced that pre-orders for their upcoming co-op puzzler Pode are now available and it's due to launch this month. 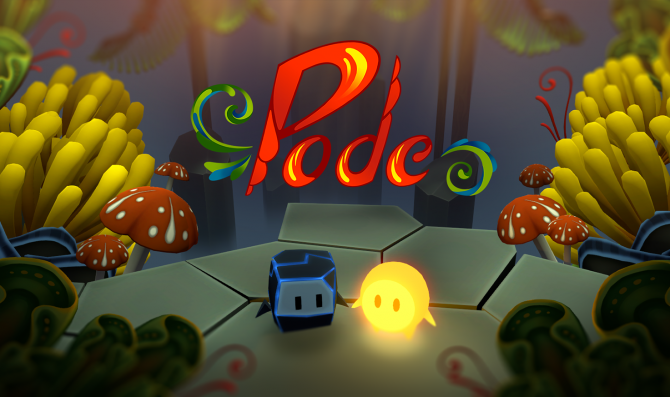 Henchman & Goon, developers of co-op exploration title Pode has announced that their game is available to pre-order now ahead of launch. In a rather cute setting, a fallen star, and a rock join one another to return the star to the sky, they’ll form a friendship and well…it’s just a really sweet story. Along the way, the two will face puzzles that will require them to use their individual abilities to overcome them. Pode will be a side-scrolling platformer and the gameplay we saw from a teaser trailer back in May seems to show a simple teamwork system. 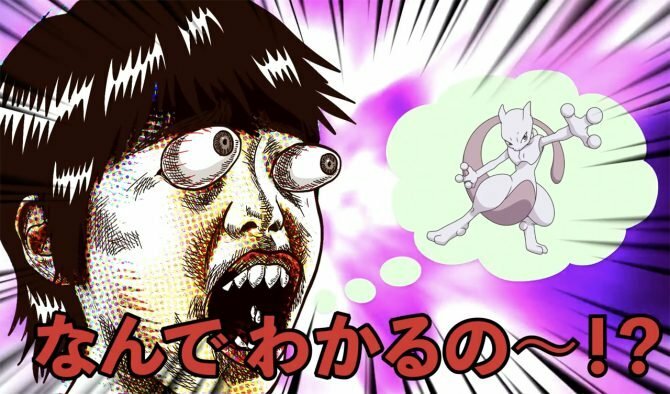 An adorable cinematic is also featured in that video introducing the beginning of the adventure. Pode is among the twelve Nindies that are due to arrive to the Nintendo eShop this year and has Austin Wintory composing the music of the game. Pode will launch onto Nintendo Switch on June 21st, 2018. 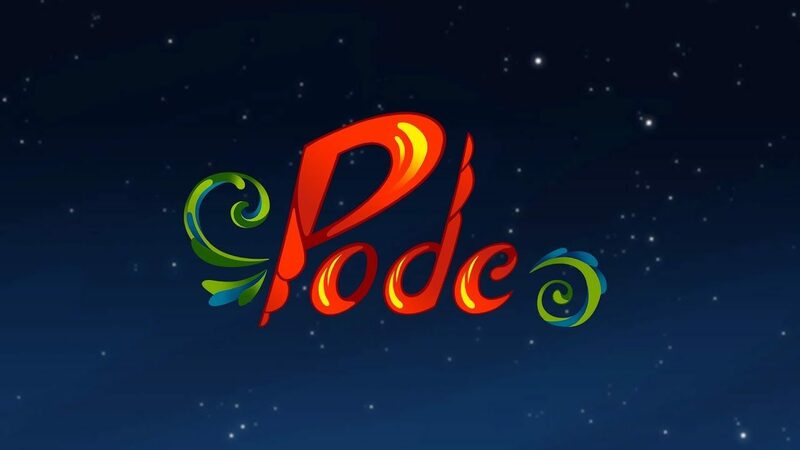 Henchman & Goon has announced that Journey composer Austin Wintory will be composing the soundtrack for their upcoming Nintendo Switch title Pode.